Faithful to the old adage, “To make good wine, you need good grapes”, here at Domaine de Beaurenard we harvest entirely by hand – for all the wines we make. Each picker is given two buckets and, once the bunches are cut, separates the finest bunches from the damaged or immature grapes. 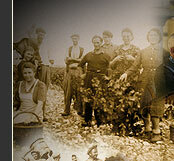 The grapes, picked at optimal maturity, are taken to the vat room in small bins so that they are not squashed, which would cause oxidation and therefore affect quality. This stringent selection process improves the colour, smell, taste and digestibility of our wine, and ensures that consistent quality is maintained despite the whims of nature. Our well-equipped vinification building - temperature-controlled vats (some with cap-punching tools), destemmer, pneumatic press - highlights the fundamental qualities of our terroir and the various grape varieties. Biodynamic growing means we can be more hands-off during vinification. Our traditionally lenghy fermentations (15-35 days), with native yeasts (no external inputs) and constant control of vinification temperature to preserve the natural aromas of the grapes and soil (lowers, fruit, minerals). The white wines are vinified at a lower temperature to preserve the natural aromas of the grapes and soil (flowers, fruit, minerals). 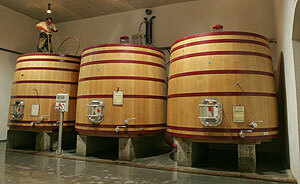 A vat room for vinification in wood,, consisting of small truncated oak barrels, now supplements Beaurenard's winemaking facilities. 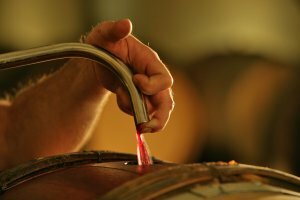 Fermentation in oak vats allows effective cap-punching, moderate oxygenation, and a softening and polymerisation of the tannins, to give the gives the wines a mellower and more rounded character. 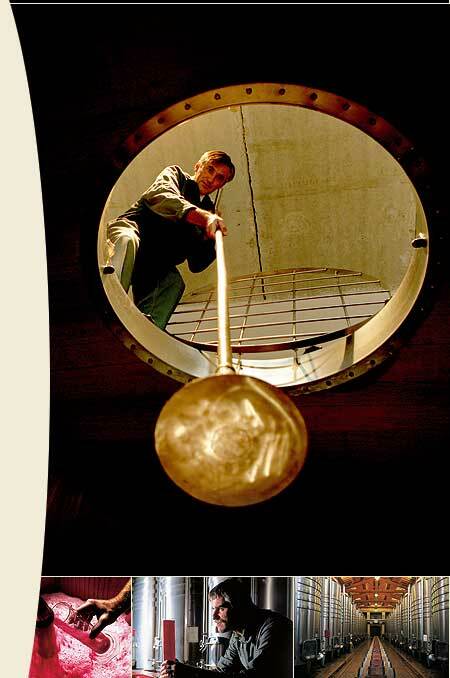 Once vinified, the wines are very quickly placed in oak for a period of malolactic fermentation. This is the first stage of ageing, which then continues on fine lees in oak fûts (228l) foudres (30hl) and truncated vats (80hl) for 9 - 18 months. Ageing clarifies the wines and helps their structure to flourish. Each movement must be performed with timely precision, in accordance with the lessons of previous generations. Topping-up, racking, fining (if necessary), and regular tasting with the pipette, and meticulous work on all the wines to help them excel. These small details ultimately make a considerable difference. Bottles at the estate for more than a century. Bottling is a delicate stage which we treat with great care. The bottles are stored in our cellars, seven metres underground.